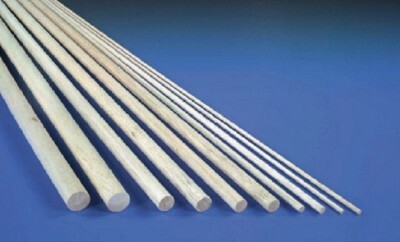 Balsa wood dowel bundle, pack of 20. 18" long x 3/16" diameter, 45.7cm x 0.5cmIdeal for woodworking, modelling and other small projects. Balsa wood dowel bundle, pack of 20. Ideal for woodworking, modelling and other small projects.